You’ve invested the money and time to create a website which generates revenue for your company and your Domain Name is an online brand and a precious asset. But one day you get a shock of your life as you login and find that your website address has gone to a parked domain page or worse a 404 website error. You have not only lost your website but potential customers too as they now turn to another provider for their requirements. Scary isn’t it? I am sure you’re thinking, could this happen to my Domain Names? Yes, if your website address is left unprotected. This is why you should consider the steps below to protect your Domain Name. You can secure your online brand in 3 simple steps. Firstly, check if your Domain Name is registered or recorded in your name as the registrant has control over the Domain Name. You can make changes to the Whois Database by contacting your Domain Name Registrar or login with your username and password for your control panel. Having your correct name on your Domain Name is very important for verification and security. Secondly, in case you are unsure of the registrant of your Domain Name, try a Whois Database Search to find out the current information. The Whois Database will display the current registrant, address and servers allocated to the Domain Name. When you find errors contact the registrar immediately to change the domain details. Last but not the least, update your contact information like address, email address or contact number frequently especially when you move as this can help you to get information regarding renewal notices and protect your Domain Name from getting lost due to non renewal. 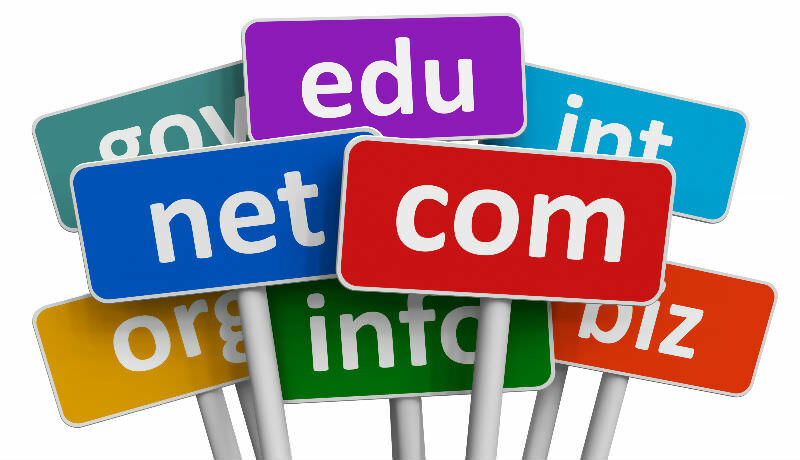 Your Domain Name is the face of your business and a valuable asset, so protect it by following the above steps.